Refresh with one of our exclusive spa bundles, crafted to combine treatments that balance and compliment each other to achieve full body awareness. This head to toe treatment stimulates the senses and leaves you looking radiant. The voyage begins with a purifying facial and a full body exfoliation using our Kalola Botanical organic body polish and microderm abrasion. This is followed by a detoxifying and nourishing wrap for the body and hydrating facial mask. 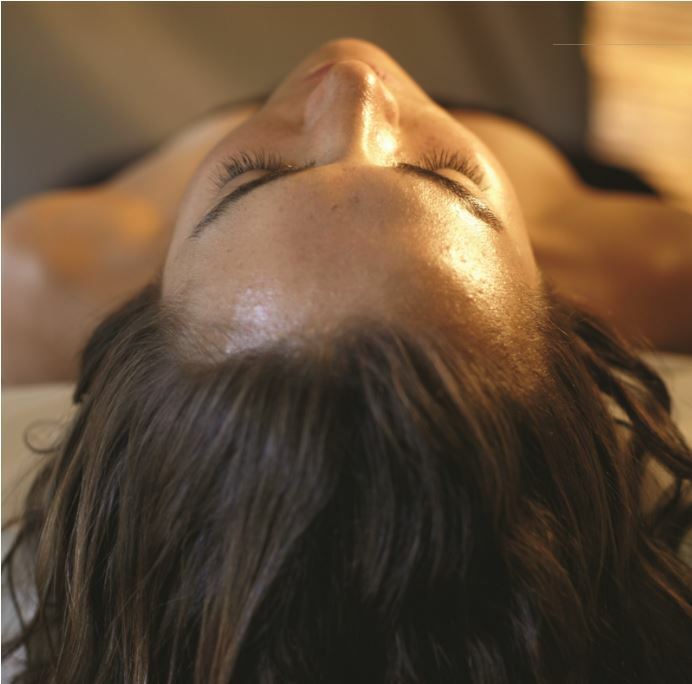 While wrapped, fall into a deep relaxation with our Signature Argan oil scalp massage. Continue the journey with a hydrating facial massage, stimulate the senses with a full body aromatherapy massage and continue right to the toes with an alpine mint foot massage. This rejuvenating treatment is generated to leave you feeling relaxed and de-stressed. This luxurious journey begins with an exfoliating Canadian maple and brown sugar scrub. Warm clay is then applied as a nourishing body wrap. While wrapped your hair and scalp are treated to a Moroccan Oil massage and conditioning treatment. This journey is completed with a deep moisturizing full body massage using an organic detoxifying body butter. Experience all 5 elements as water, air, earth, fire, and ether are incorporated in this healing journey. Begin with traditional deep relaxation Hawaiian lomilomi massage, as fluid strokes rid the body of old patterns, encouraging balance and harmony. Next, the Raindrop technique applies 9 pure grade essential oils, systematically massaged into areas along the spine. The powerful element of ether aids the nervous system, supports immune function, decreases inflammation and promotes an overall sense of healing. A hot stone layout on the back then allows the oils to penetrate deeply. An Indian warm oil scalp massage alleviates worries and foot reflexology stimulates the organs, encouraging detoxification and grounding the body. This treatment will leave you feeling completely rejuvenated and renewed! Relax with our Foot Revitalizer, 60 Minute Relaxing Massage or Deluxe Facial, and Indian Head Massage. 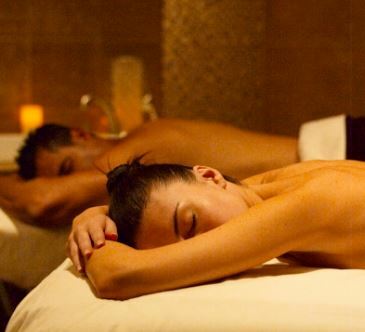 Begin with your choice of a Deluxe Facial or 50-minute Relaxing Massage coupled with an Indian Head Massage. 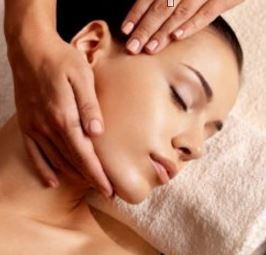 Luxury Facial, 60-minute Relaxing Massage, Body Polish, Luxury Manicure, Enjoy a spa lunch served during your treatments. ***Please advise us if you currently have a gel or shellac on your nails, as additional time and fees will apply. Please note: We do our best to keep all information up to date, however, prices, as shown, may be subject to change without notification. Package services as described above are not provided by RMT. Please speak with one of our front desk Guest Experience Coordinators if you require RMT services.